A customer asked me how to track deployments of certain catalog templates. This is mainly for licensing or charging purposes where the provider creates and maintains (patches) OS templates which the tenants can consume via deployment from public catalog. There are multiple ways how to achieve this. One involves tracking the deployment tasks from the catalog via Audit Event logs or RabbitMQ blocking tasks. 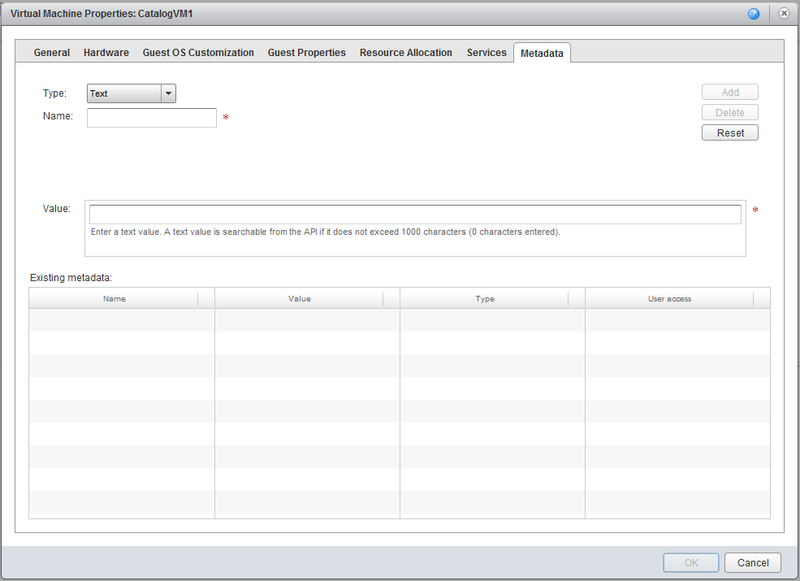 The other I find very elegant is leveraging vCloud metadata which can be assigned to many vCloud Director objects. 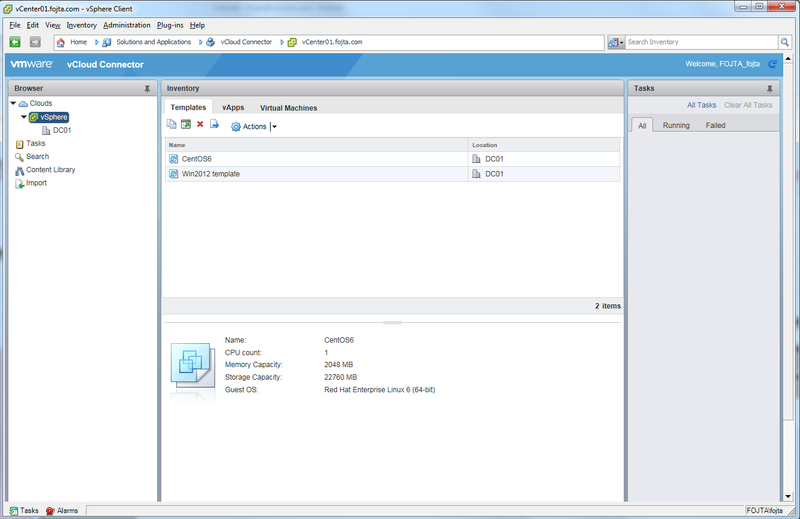 The actual feature has been present in vCloud Director for a long time (1.5) but is has had a few improvements since. The owner of an object can create, update and delete up to 1024 name=value pairs on each particular object. An additional group of name=value pairs is under control of the system administrator who can chose visibility of such pair: hidden, read only or read/write. The metadata can be accessed both via GUI and API. As System Administrator create hidden metadata entry on the catalog VM. For example: “LicensingID = AAABBB“. This must be done before adding the VM to the public catalog. The response contains Org ID (highlighted in yellow) which can be used for cost allocation to each tenant. 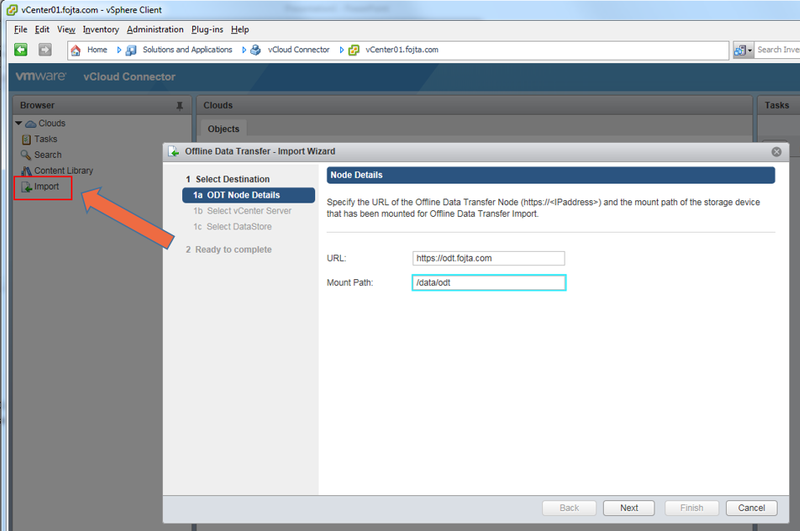 Offline Data Transfer (ODT) is a feature of vCloud Connector that allows migration of VMs from customer own datacenter to vCloud Air with NAS appliance which is shipped via regular mail. The point is to avoid slow wide area network connectivity and leverage awesome bandwidth but slow latency of sneakernet. Have you ever wondered why it is supported only with vCloud Air and not with any public or private cloud based on vCloud Director? Well I am going to lay down the whole process here in this blog post so nothing is stopping anyone testing this feature on your own. vCloud Connector (vCC) is leveraged to manage the whole process. The customer (on left) deploys his own vCloud Connector Server and Node which he attaches to his on premises infrastructure (vSphere based). He then requests the ODT service. The provider will deploy ODT node in the public cloud (on right) and also its own vCC Server to manage it. Regular NAS appliance is prepared – its only purpose is to provide storage capacity which is fast and reliable enough via NFS protocol and can be easily packaged and shipped. Customer mounts it to his vCC Node (to a directory via NFS mount). Both the ODT and vCC Nodes are registered in his vCC Server. Then via the traditional vSphere Client and vCC Plugin only the local vSphere environment (here it differs from the traditional vCC transfer). The actual export is done by selecting the objects to export (templates, vApps or VMs) and clicking the small Offline Data Transfer icon: Mount path is entered and links and credentials to the target Cloud and ODT node. There is also option to select if a particular VM should be deployed and connected to a network. These steps above are all described in the manual here. But what about the provider side of the whole process? ODT Node is actually regular vCloud Connector Node tweaked by running configureSneakernetNode.sh script which can be found in /opt/vmware/hcagent/scripts folder on the Node VM itself. The ODT needs to have network access to the vCenter Server (and ESXi hosts) of the target vCloud VDC environment. The actual import is done via provider vCloud Connector server which is again the regular vCloud Connector server with no tweaks this time. 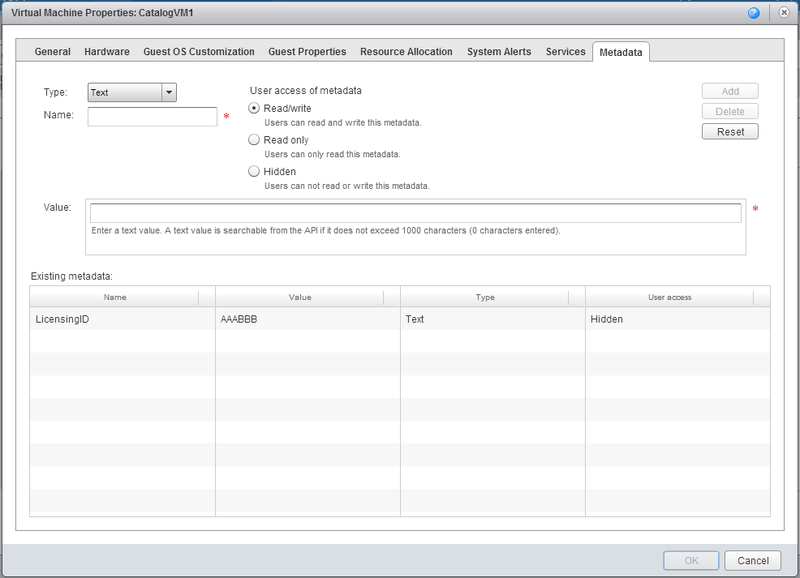 The ODT Node is registered there which enables import menu in the vCC plugin GUi in vSphere Client. The shipped NAS appliance must be mounted to the ODT Node and the ODT URL and mount path is entered in the Import Wizzard. The actual physical connection of the NAS appliance can be done using dedicated VLAN with point to point connection of the second ODT network interface. 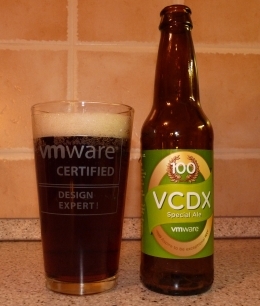 Next we need to pick the target vCenter Server and a credentials for it. ODT Node will import offline VMs which are stored as encrypted OVFs on the NAS appliance into the target vCenter Server. To do that it needs a big enough datastore and a dummy network in order to connect the imported VMs temporarily to it. Once that is done VMs are imported by vCloud Director to the target VDCs, catalogs and networks. The provider needs to have big enough datastore and create dummy standard switch port group on every host with name ‘VM Network’. This network does not need to have external access. As you can see contrary to the regular internet vCloud Connector transfer where the VM is transfer from the original environment via on-prem node to public node to vCloud Director (through its API and transfer storage – see here for more detail) the transfer does not go through the vCloud Director cells and its transfer storage at all. This is possible thanks to handling the final step of the process by the provider himself (he has vCenter Server access) and makes also the transfer faster (potentially one less step). On the other hand this brings some security and operational process challenges (physical access to management network, vCenter credentials) which must be properly addressed.